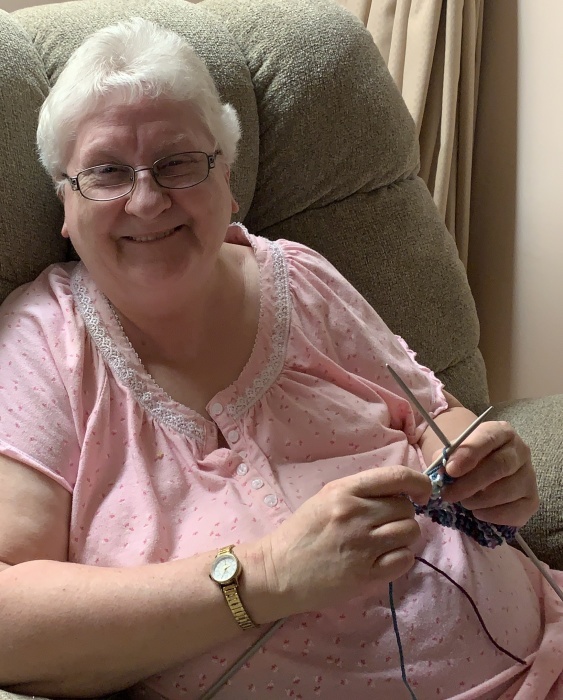 Obituary for Judy Sakaluk | Hillside Funeral Services Ltd.
Sakaluk, Judy (1945-2019) - Passed away at North Bay Regional Health Centre on March 29, 2019. Predeceased by her parents Mary (Wasyluk) and Thomas Sakaluk as well as all of her siblings, John Sakaluk (Donna surviving), Fred Sakaluk (Late Helene), Ruth Laberge (Late Roland/Rabbit) and Patricia. Also predeceased by her niece Donna Sakaluk-Lowe-Hughes. Survived by 8 nieces and nephews and many great nieces and nephews. As per her wishes cremation has taken place. A funeral mass will be held at Our Lady of Sorrows Church in Sturgeon Falls on May 11, 2019 at 11 a.m. with burial at the Sturgeon Falls Union Cemetery to follow. There's still time to send flowers to the Funeral Mass at the Our Lady of Sorrows at 11:00 AM on May 11, 2019.